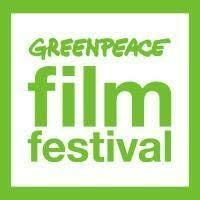 The Greenpeace film festival is back! You are here: Home / The Greenpeace film festival is back! The 100% on-line Festival offers free access to 15 documentaries which tackle various environmental themes such as climate, food, agriculture, over-consumption and deforestation. If you are interested in gaining awareness on these issues read more about this festival here.